Published by Williams & Norgate Ltd., London First Edition 1933. 1933. First edition hard back russet cloth covers, gilt stamping. 6" x 9". 350 pp. Fold out plans showing plan of village and division into hamlets; and genealogy, showing kinship terms. Illustrated. In Fine fresh condition. Member of the P.B.F.A. 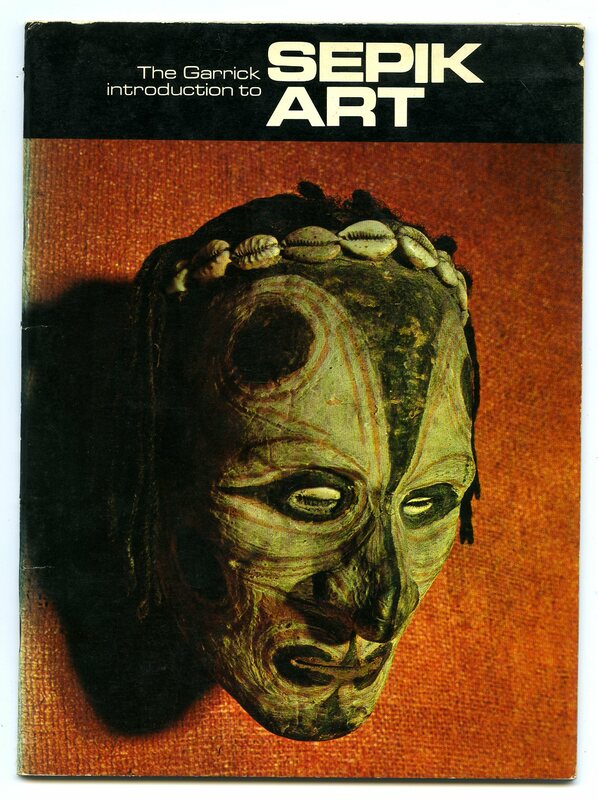 Published by Museum Press Limited, London First Edition 1950. London 1950. First edition hard back binding in publisher's original green cloth covers, faded gilt lettering to spine. 8vo 9" x 6" 223 pp. Monochrome photographic illustrations on glossy silk art paper. Working condition with age darkening to page edges, soiling to end papers and margins. Member of the P.B.F.A. 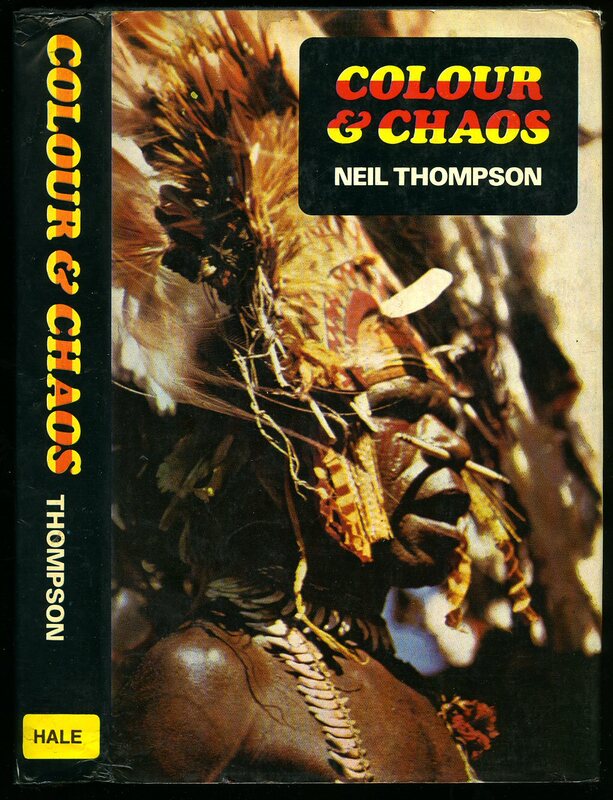 Published by Garrick Publishers Ltd., Melbourne 1972. Melbourne 1972. First edition in publisher's original colour illustrated laminated card covers. 8vo 9½'' x 7''. Colour illustrations throughout. In Very Good clean condition with very minor sun fading to the spine edges, no dust wrapper as published. Member of the P.B.F.A. 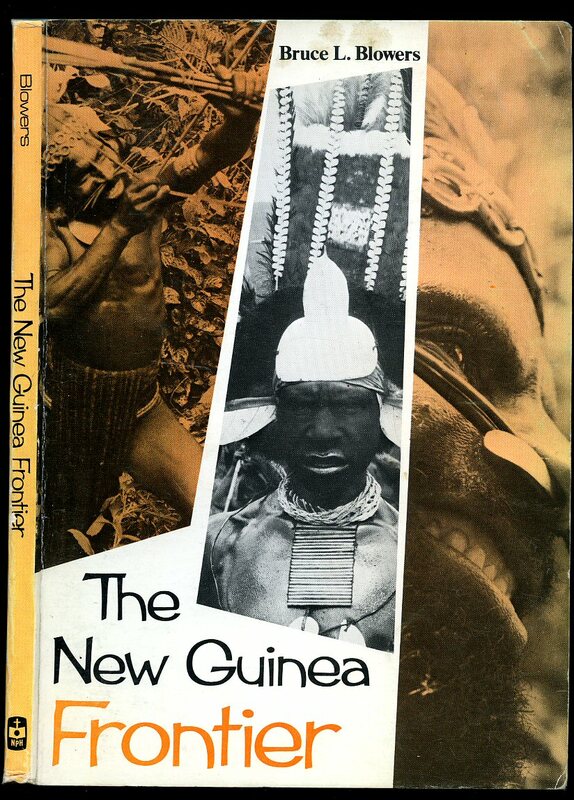 Published by Robert Hale Ltd., Clerkenwell Green, London First Edition 1976. London 1976. 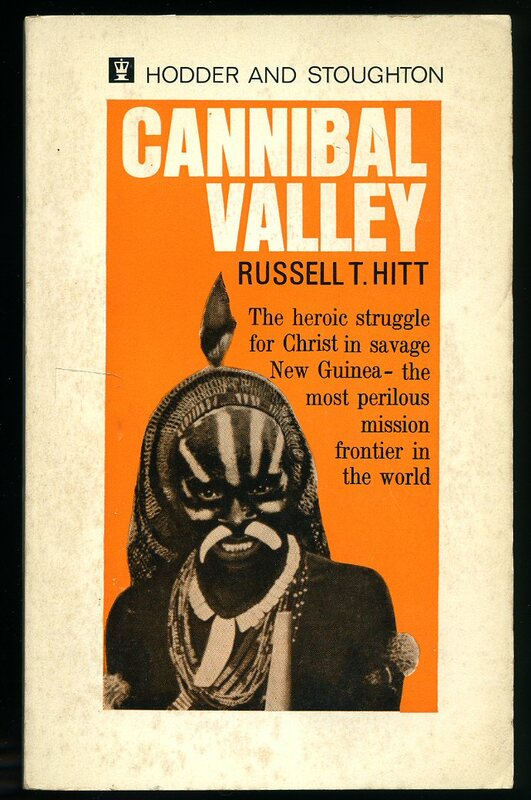 Published by Hodder and Stoughton Ltd., London 1969. London 1969. Publisher's original illustrated card wrap covers. 8vo. 7'' x 5''. ISBN 340108266. 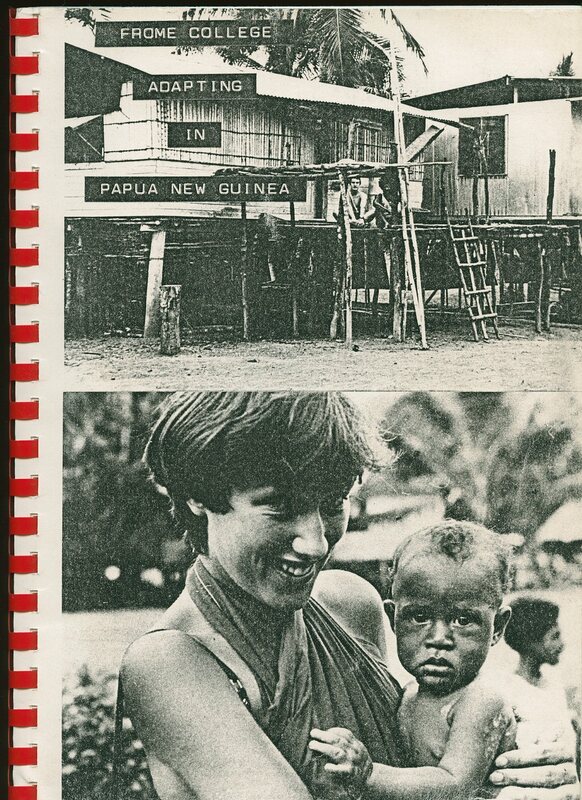 Contains 253 printed pages of text with monochrome photographs to the centre. Cheap paper browning to the margins and in Very Good condition, no dust wrapper as published. Member of the P.B.F.A. 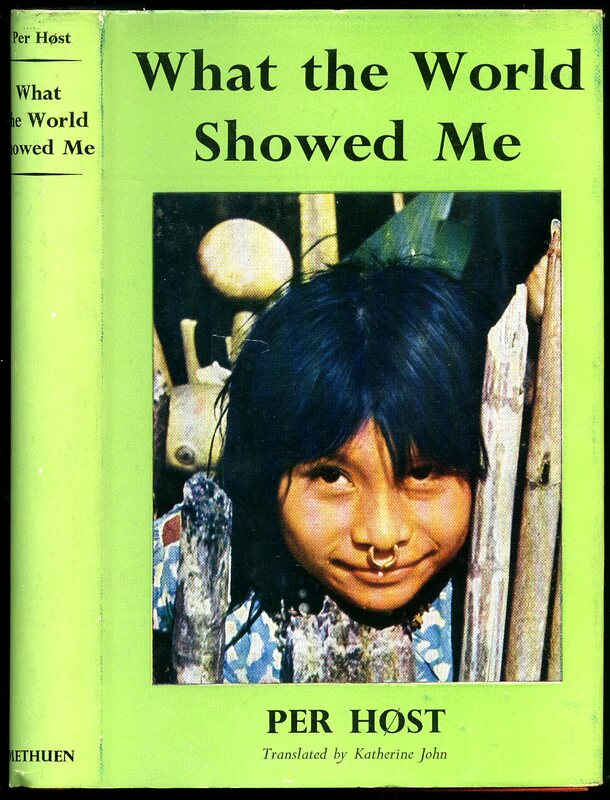 Published by Nazarene Publishing House, Kansas City, Missouri First Edition 1969. 1969. Publisher's original photographic card wrap covers. 8vo. 7½'' x 5¼''. Contains 80 printed pages of text with monochrome photographs. Ink ownership markings inside the front cover and in Very Good condition, no dust wrapper as published. Member of the P.B.F.A. 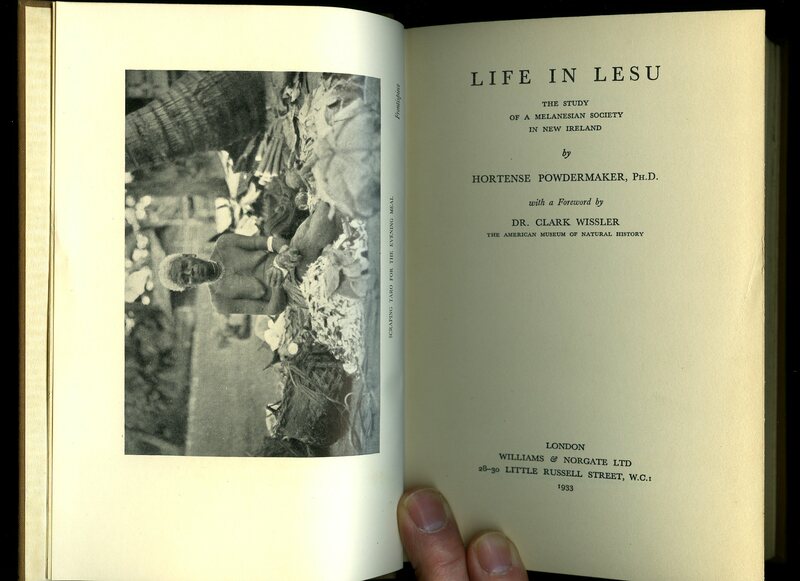 Published by Methuen & Co. Ltd., 36 Essex Street, Strand, London First English Language Edition 1953. London 1953. First edition hard back binding in publisher's original scarlet cloth covers, gilt title and author lettering to the spine. 8vo. 8½'' x 5½''. Contains [x] 224 printed pages of text with colour and monochrome illustrations throughout. Hint of foxing to the end papers, without any ownership markings. 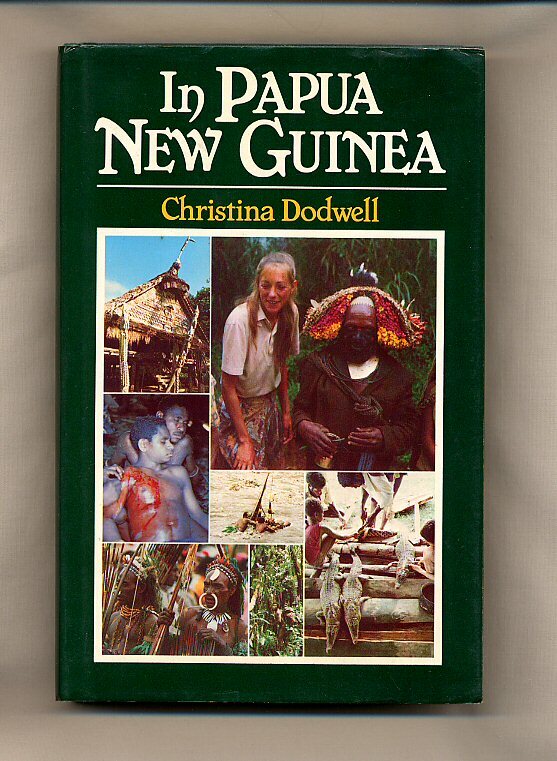 Very near Fine condition book, in Fine condition dust wrapper, not price clipped 18s, unused and unopened new book. Dust wrapper without any marks or tears whatsoever and supplied in archive acetate film protection, this protects and prolongs the life of the paper, it is not adhered to the book or to the dust wrapper. Member of the P.B.F.A. Published by The Oxford Illustrated Press, Sparkford, Yeovil, Somerset First Edition 1983. Somerset 1983. 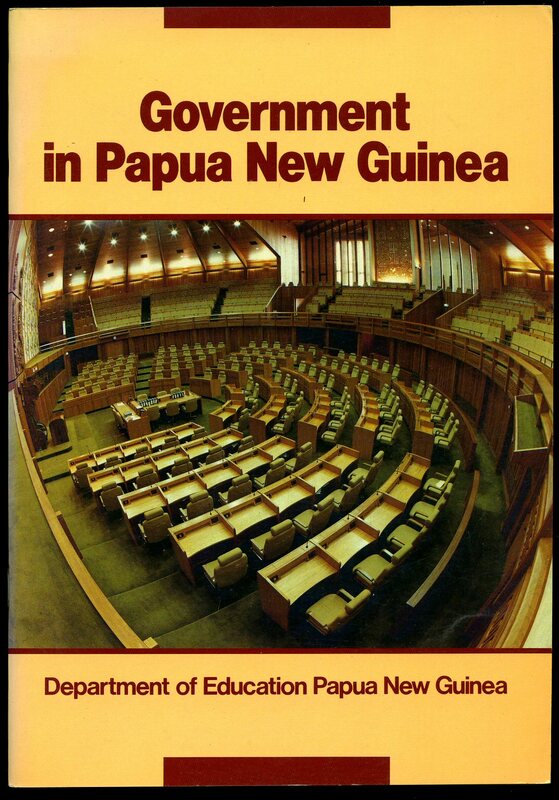 Published by Department of Education, Papua New Guinea with Oxford University Press First Edition 1987. 1987. Photocopied card covers secured with red plastic ring binder. 12'' x 9''. 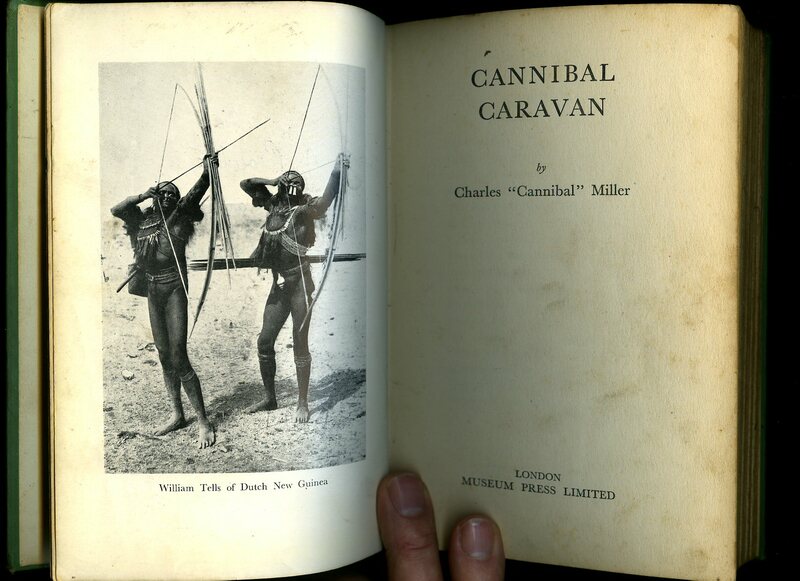 Contains approximately 100 typed pages of text with photocopied illustrations, maps and photographs throughout. In Fine condition. Member of the P.B.F.A.